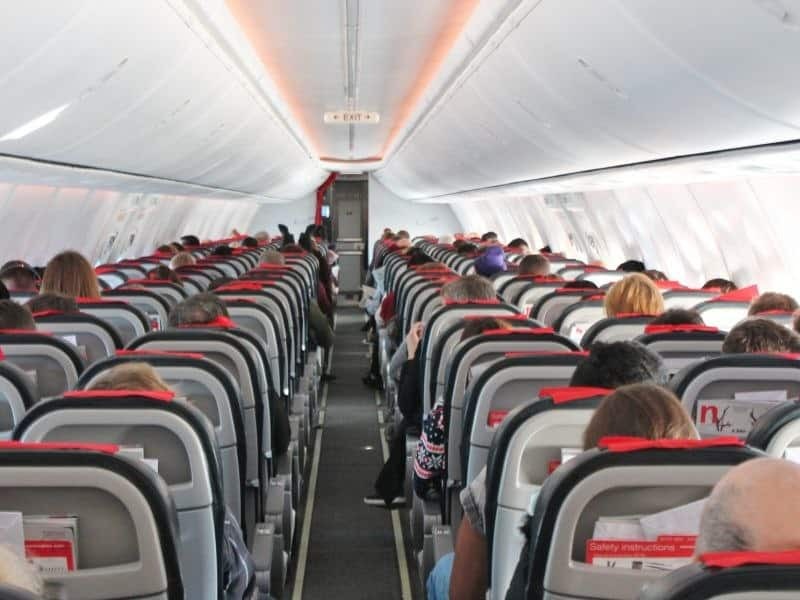 WEDNESDAY, June 27, 2018 (HealthDay News) — Flight attendants have higher rates of specific cancers compared with the general population, according to a study published online June 25 in Environmental Health. Eileen McNeely, Ph.D., from the Harvard T.H. Chan School of Public Health in Boston, and colleagues evaluated the prevalence of cancer diagnoses among 5,366 U.S. flight attendants participating in the Harvard Flight Attendant Health Study in 2014-2015 compared with a cohort of 2,729 individuals who were participating in the National Health and Nutrition Examination Survey in 2013-2014 and were representative of the general population. The researchers found that compared with NHANES participants of similar socioeconomic status, flight attendants had a higher prevalence of every cancer examined, particularly breast cancer (standardized prevalence ratio [SPR], 1.51), melanoma (SPR, 2.27), and non-melanoma skin cancer (SPR, 4.09) in females. Among females, job tenure was positively related to non-melanoma skin cancer, while there were borderline associations for melanoma and non-melanoma skin cancers among males. 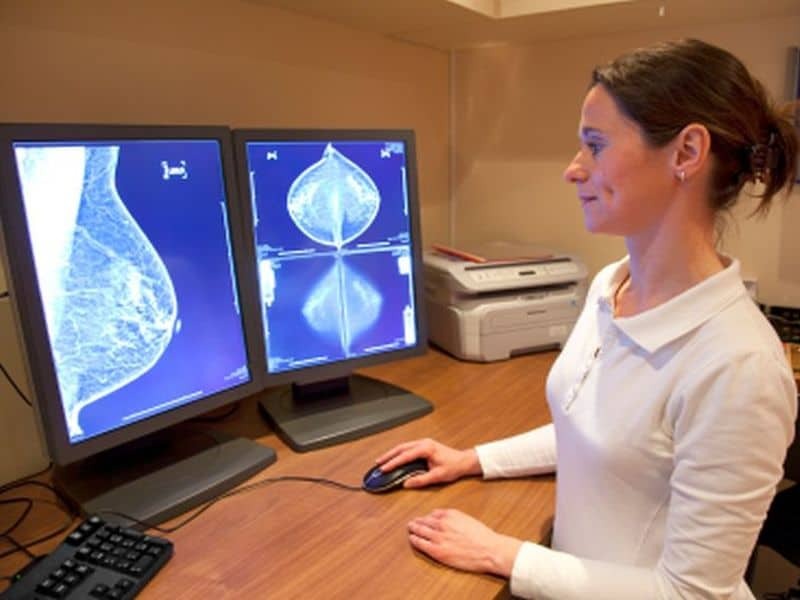 In addition, there was an association between job tenure and breast cancer among women who had three or more children. “Future longitudinal studies should evaluate associations between specific exposures and cancers among cabin crew,” write the authors.